Our Boarding House provides separate accommodation for both male and female students in Years 7 to 12. Rooms are generally twin shared with an en-suite bathroom. A short stroll across the Garnsey Campus sports oval is Blackwood House, Gippsland Grammar’s home away from home for up to 50 boarders from both regional and rural Australia and overseas. Our refurbished building opened in 2008 when the boarding house was updated and relocated from the St Anne’s Campus where it had operated since 1937. 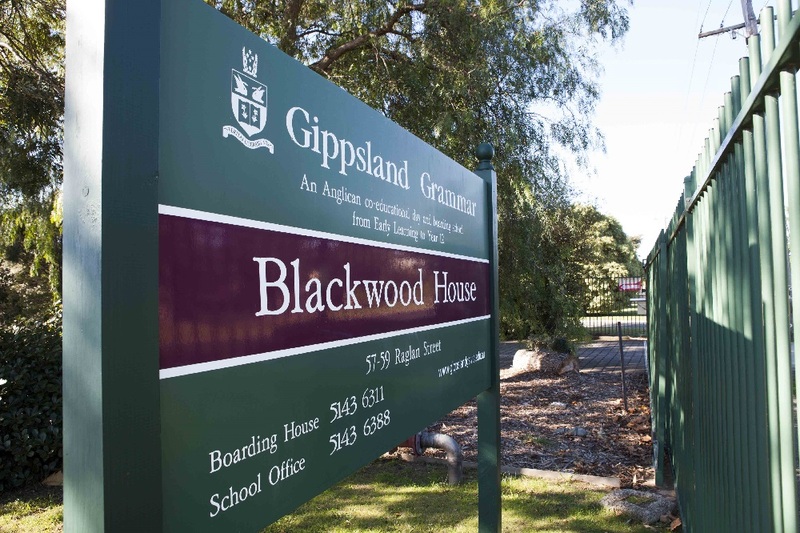 Blackwood House is a co-educational boarding facility with a strong reputation for academic and all-round excellence within the East Gippsland region. The House seeks to provide a safe, secure and happy environment for both boys and girls, from Year 7 to Year 12. 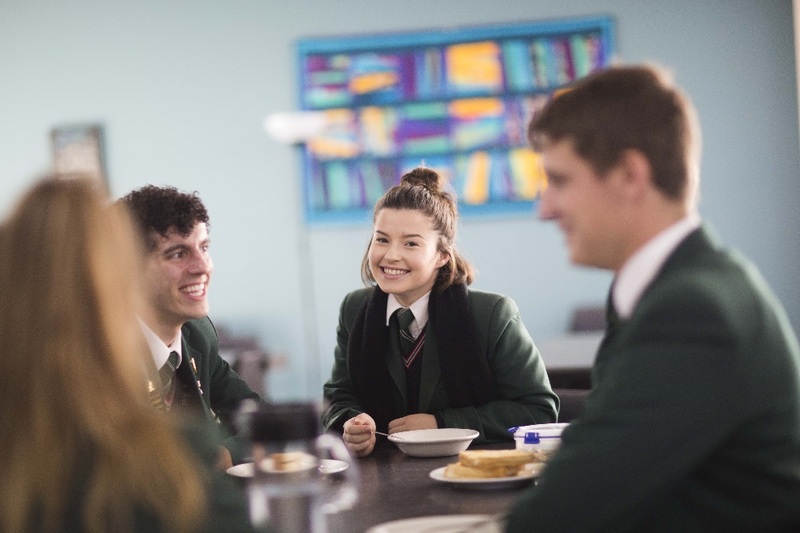 As one of the few truly co-educational boarding schools in an Australian senior school setting, Blackwood House offers a unique opportunity for students to live and work in a single building on the grounds of Gippsland Grammar’s Garnsey Campus. Supervisory staff (both male and female) at all times. Students are encouraged to participate in sport and other community activities to broaden their social contact and experience whilst living in the Boarding House. Blackwood House also has a commuter bus which is available to transport students in and around Sale after school hours and on weekends. The boarding community is led by the Head of Boarding, supported by both a Male and Female Supervisor. A further team of supervisors care for the needs of the boarders who choose to stay in the House on the weekends by running a full and varied program of activities, whilst also enabling suitable time for study. In addition, the House has a number of academic tutors who assist the students during the week in their studies and support individuals in their quest to achieve excellence. At Blackwood House, we strive to uphold Gippsland Grammar’s core values of Compassion, Leadership, Excellence, Responsibility and Respect. We actively support boarders in achieving their individual educational goals through hard work and a strong commitment to their studies. Simultaneously, we foster their development into positive, independent, responsible and confident young men and women. Choosing Gippsland Grammar’s Boarding House to pursue your academic goals opens up a world of opportunity. Students have the chance to make many new friends, the freedom to socialise and plan outings, the support to develop productive study habits and the guidance to grow into the person they want to become. “I love boarding for the atmosphere, continuously being surrounded by like-minded and supportive people encourages you to do your best,” says Paige Barlow from Gormandale, who hopes to achieve her dream of becoming a doctor. 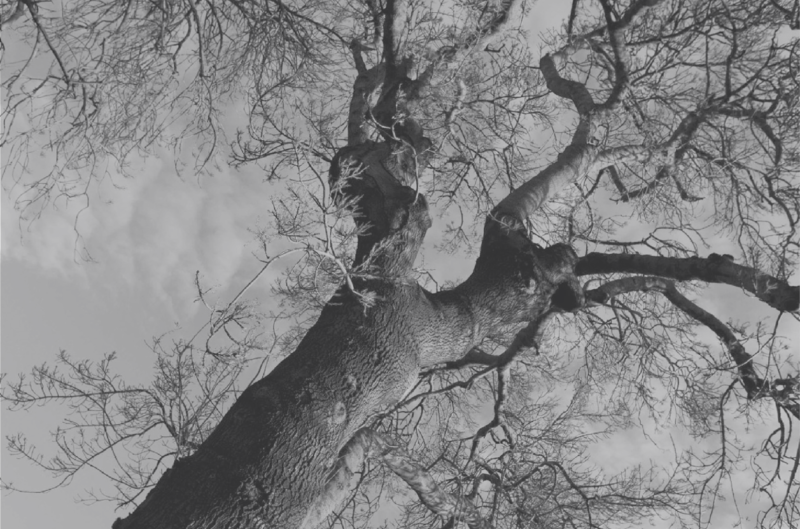 Any student residing in Blackwood House on an ongoing basis for four or more nights a week. These students benefit from the full boarding experience which includes weekends if required. Any student residing in Blackwood House on an ongoing basis for less than four nights a week. These students benefit from the opportunity to combine the best of both worlds by staying overnight in the Boarding House up to 3 nights per week, and spending weekends at home. Any student residing in Blackwood House on an occasional basis for less than four nights a week as and when needed. These students benefit from residing in Blackwood House as and when needed depending on family and academic commitments. Any student returning to Blackwood House after school hours, until 9pm at the latest, and do not require a sleepover. These students benefit from the boarding experience without the overnight stay by participating fully in study, tutoring and recreational activities until collected by parents. Any student returning late from school functions, excursions or other activities who require only a bed and breakfast. These students benefit from a safe and secure place to stay when attending school events and functions that return later than usual travel arrangements allow.